Digital transformation continues to reshape the enterprise, redefining the cloud market in the process. In today’s enterprise, multi-cloud is the new norm, where data is shared amongst different cloud providers across both public and private clouds under a single heterogeneous architecture. 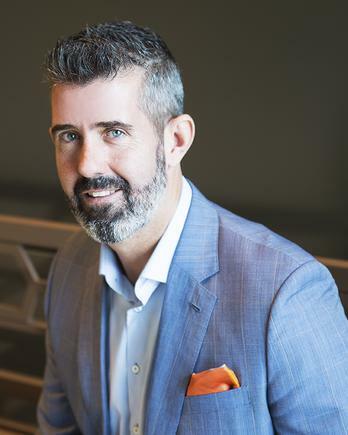 “The current speed of change in the IT industry is unprecedented,” Veeam senior vice president of Asia Pacific and Japan (APJ), Shaun McLagan, said. Specifically, multi-cloud aims to eliminate the reliance on any single cloud provider, providing a number of benefits in the process, including redundancy, for instance. Recent IDC research indicated that the majority of users are running more than one type of cloud deployment, while working with more than one major cloud provider. “Research shows that a massive 81 per cent of enterprise organisations are choosing a multi-cloud strategy,” said McLagan, speaking exclusively to Channel Asia. As a consequence, McLagan said the vendor is seeing many “service provider-only” partners offering more breadth of products and services to customers, at the same time as the traditional channel increases cloud offerings. “By allowing the combination of on-premises applications with cloud-based services, organisations will realise improved business agility, scalability and unlimited possibilities to enrich their offerings through a customer-centric approach,” said McLagan, referring to the advantages of a hybrid-cloud approach. At the heart of a comprehensive cloud strategy is data protection. For McLagan, data protection is especially important as hyper-availability becomes a key expectation in today’s enterprise. Furthermore, as McLagan explained, this data management can be both driven by enterprise or state-wide policy enforcement or be driven by customer behaviour. Specifically, an enterprise organisation would use artificial intelligence and machine learning to enable data to back-up autonomously, migrate to the right location based on need, secure itself during anomalous activity, and recover instantaneously, explained McLagan. In this fast-changing environment, McLagan concluded that the key challenges ahead for channel partners will centre around keeping up with customer requirements and technology, as well navigating and updating legislation. “The normalisation of cloud technology is changing the way we are working and communicating with our customers and partners,” he added. In Australia, for instance, the country’s Notifiable Data Breach Scheme came into effect in February 2018. This scheme requires all agencies and organisations with existing personal information security obligations under the Australian Privacy Act 1988 to notify individuals whose personal information is involved in a data breach that is likely to result in serious harm. In Singapore, revisions to the existing Personal Data Protection Act (PDPA) are expected to be tabled in the country’s Parliament sometime in 2019. “In the wake of the Notifiable Data Breach Scheme commencing and the impending legislation around the General Data Protection Regulation, have brought data and customer privacy bubbling to the top of conversation and I anticipate that this will still be a strong point of focus for many organisations,” McLagan added. In working with partners to maximise opportunities in an expanding market, Veeam has a focus on building out its ecosystem, alongside providing tools to help leverage such opportunities. 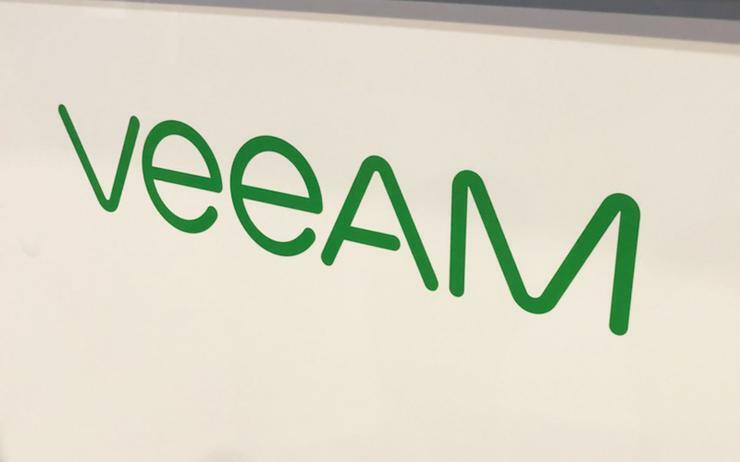 “Veeam is dedicated to developing and enabling its ecosystem of ProPartners and Veeam Cloud and Service Provider partners (VCSPs) in order to help customers move and manage data in this Multi-Cloud environment,” McLagan said. Specifically, the vendor sees increased profitability through the introduction of new features to its ProPartner program, as well as new business opportunities and the formation of new alliances. “We are also increasing our team, sales and service across APJ to drive growth in the enterprise customer segment and more co-selling with our partners,” McLagan added. Earlier in 2018, Veeam acquired N2WS, seen as a leader in infrastructure-as-a-service (IaaS). N2WS provides a cloud-native backup solution specifically designed for Amazon Web Services (AWS) workloads, enabling organisations to back up data and applications as often as needed and recover them as well. From a partner perspective, Veeam prides itself on being a 100 per cent channel-focused business. With more than 53,000 partners with approximately 18,000 in the Veeam cloud and service providers (VCSPs) program, it’s evident why the vendor chose N2WS as the company’s first major acquisition. The combination of Veeam and N2WS will enable these VCSP partners to aggressively leverage the AWS market opportunity, open new revenue streams and deliver added value to customers. “The acquisition of N2WS Veeam announced earlier this year has provided us access to new technology and research and development to provide data protection for AWS workloads,” McLagan said.